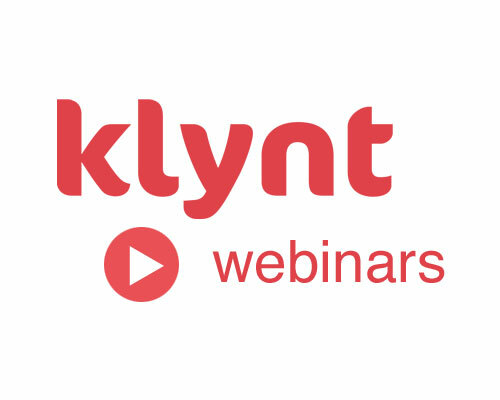 Since v3.1, Klynt allows you to work with videos hosted on professional platforms (such as Vimeo Pro, Ooyala and Brightcove). You no longer need to store your videos on your workstation or host them on your server that is not optimized for streaming, but enjoy pro solutions for organizing your videos and distribute them in the best conditions. With this option, you ensure your video encoding as well as a perfect smooth playback, and from any location in the world. A new video management space was created in the media library that brings together all types of videos you can call online: Youtube, Vimeo Pro, Ooyala, Brightcove videos called from another server with a direct link. As a reminder, Vimeo and Brightcove options require a paying plugin, you nevertheless have the option to test the import of a Vimeo Pro or Brightcove video with all Klynt editions (from 3.1). To import a new video, go to the tab " Cloud Video" of the media library, and then click the "Add Video" button. A new window will open, select the source of the video. 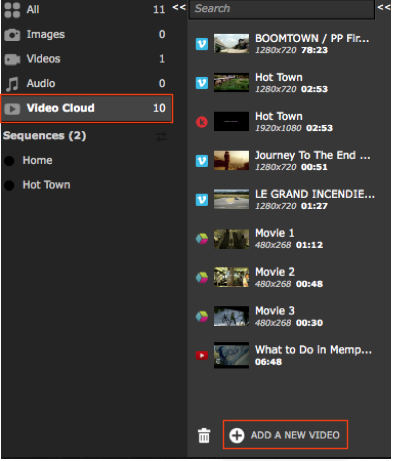 The display and playback features of YouTube videos (Cloud Video) are the same as local videos. When you import YouTube videos, if ads are displayed on the video, you can not delete them. These are imposed by YouTube, unless you are embedding your own videos and have decided not to monetise them and have disabled ads. Since YouTube videos are hosted on the YouTube platform, their loading speed is independent of the Klynt player. The videos can therefore sometimes load faster or slower than your own media which can affect the timing of your sequences. If you try adding a YouTube video that has share/embed restrictions on it by its uploader, an error message will be displayed and the video will not be imported to Klynt. YouTube 360-degree videos are now supported by Klynt. For the time being, this feature is available on Google Chrome + Firefox on desktop with an iframe. Available only for Pro and Enterprise editions. Simply copy and paste the ID of your video provided by Vimeo. The video is added to your media library, automatically retrieving metadata (title, keywords, description) and thumbnail filled in on Vimeo. Simply copy and paste the ID of your video provided by Brightcove. The video is added to your media library, automatically retrieving metadata (title, keywords, description) and thumbnail filled in on Brightcove. Plugin only available on request. Simply copy and paste the ID of your video provided by Ooyala. The video is added to your media library, automatically retrieving metadata (title, keywords, description) and thumbnail filled in on Ooyala. You can add any video to your Media Library for which you have the url. Just paste this url into the text box, validate, and you can then use it like any other video. Please that Klynt does not download the videos, it is necessary to be connected to the internet, even once the video has been imported. This option is only available for organizations hosting their videos on other CDN’s than Vimeo Pro or Brightcove, and for which a specific integration needs to be performed. 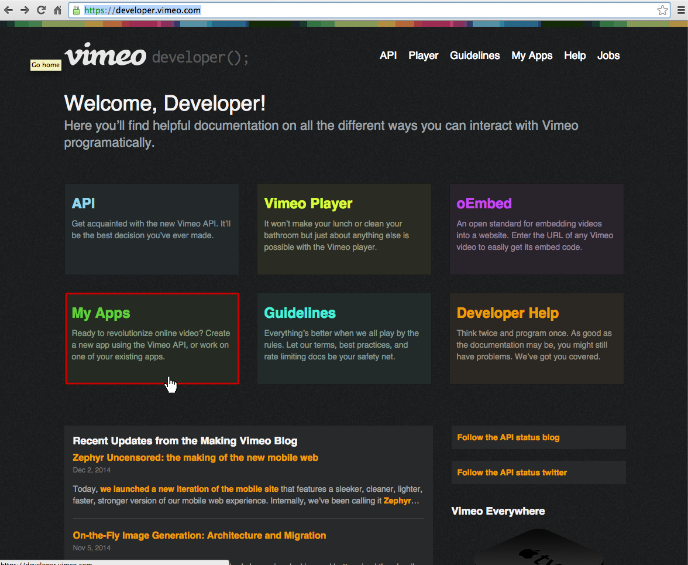 Note that it's only working with Vimeo Pro account (neither Plus and Basic accounts are compatible). 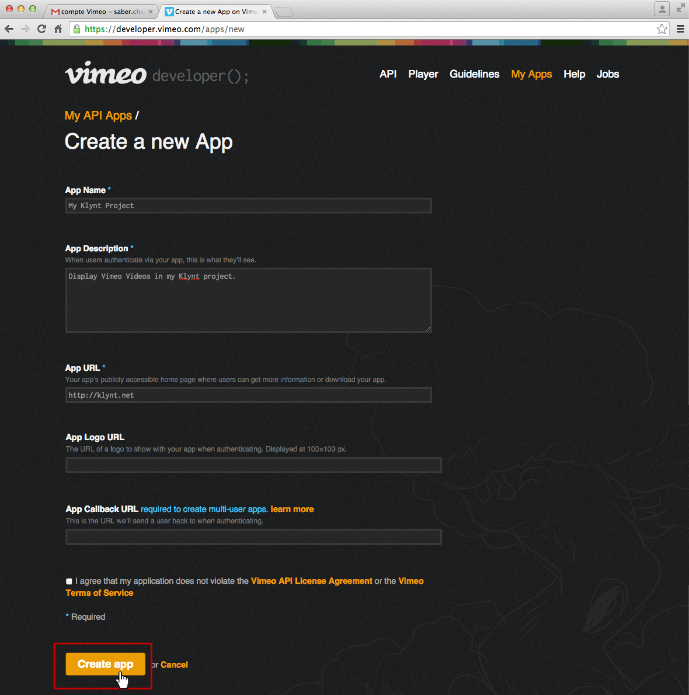 The Vimeo Pro option requires activating a plugin, enabled by default in the Pro and Enterprise Editions. Be sure to save the data provided, be careful, the access token is no longer available in the interface when the page is closed. 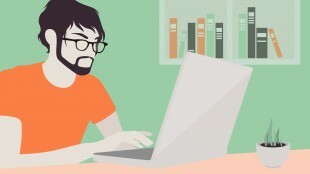 To ensure the security of the connection information provided by Vimeo Pro (CLIENT ID, CLIENT SECRET, ACCESS TOKEN), it is necessary that you host the connection files to the Vimeo API on your own server. Then edit the Klynt-video-api-config.php file, and change the lines 16,17 and 18. 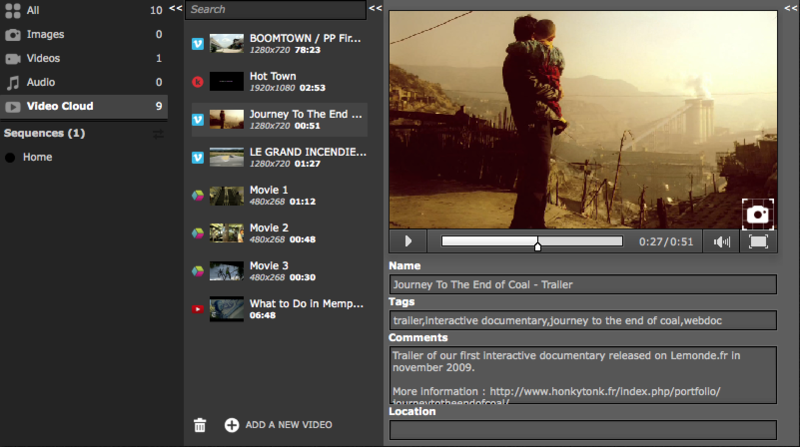 An option allows you to set the video quality you want to play in the editor. If you are working with a slow internet connection, it is recommended you use "Lowest" setting, which will call the videos in their lower quality, so they play faster. Note that this information will only impact the editor and the player locally. Once your project is online, a bandwidth detection script will the video with the most appropriate quality for the audience bandwidth. 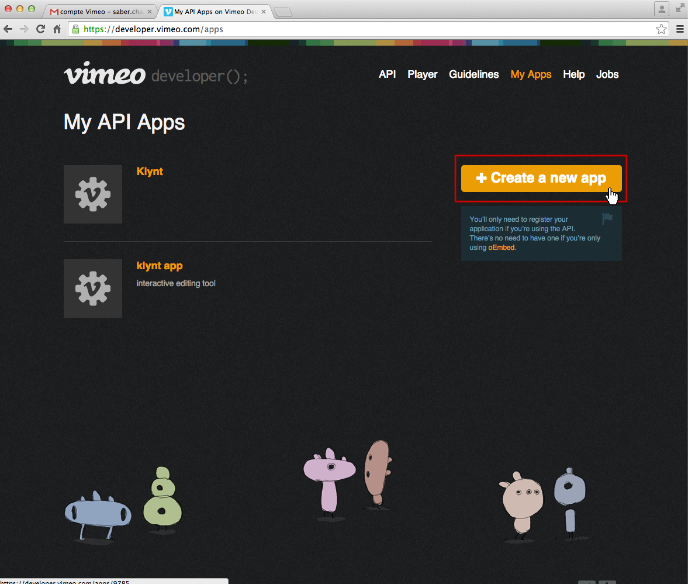 Congrats, You can now work with videos from your Vimeo account! If you are experiencing some troubles importing your Vimeo account, please launch the page test.php (included into the script) in a web browser and check all the values are correct. Before you can import your videos from your Brightcove account, it is necessary to follow a manual installation process on your part. 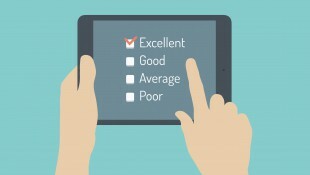 It may seem tedious, but it guarantees greater security of your data. 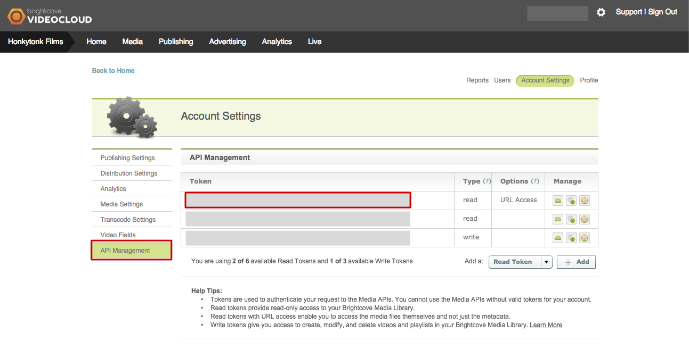 The Brightcove option requires activating a plugin, enabled by default in the Enterprise Editions. It is first necessary to download the script, available only on request for Enterprise Editions. 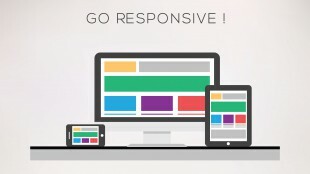 To ensure the security of the connexion information provided by Brightcove (Url Access Token), it is necessary that you host the connection files to the Brightcove API on your own server. Once you have downloaded the script, edit the Klynt-video-api-config.php file, and change the lines 21 and 22. Click API Management tab, and copy the token that contains the "URL Access"
Before you can import your videos from your Ooyala account, it is necessary to follow a manual installation process on your part. 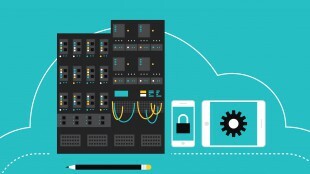 It may seem tedious, but it guarantees greater security of your data. The Ooyala option requires activating a plugin, available only on request. It is first necessary to download the script, available only on request. 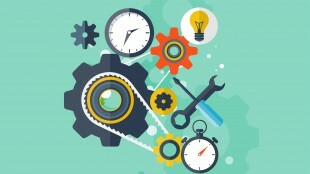 To ensure the security of the connexion information provided by Ooyala, it is necessary that you host the connection files to the Ooyala API on your own server. Once you have downloaded the script, edit the Klynt-video-api-config.php file, and change the lines 25 and 26. 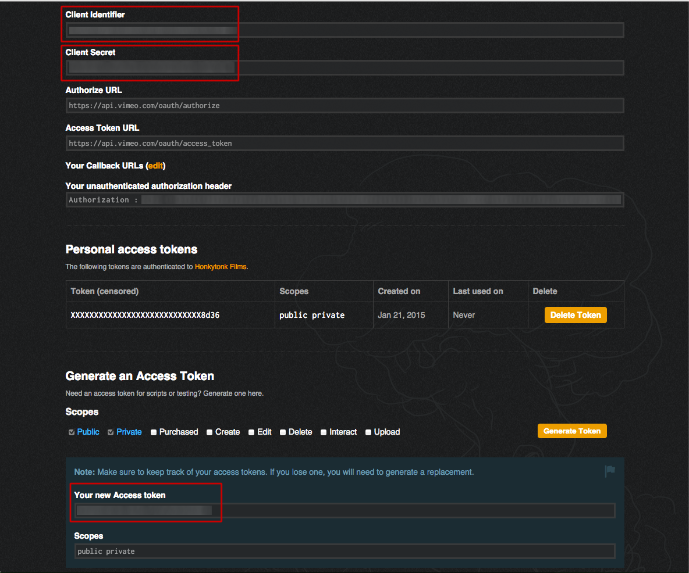 Log in to your Ooyala account https://backlot.ooyala.com/backlot/web#manage_tab and access the settings from the account menu (1). 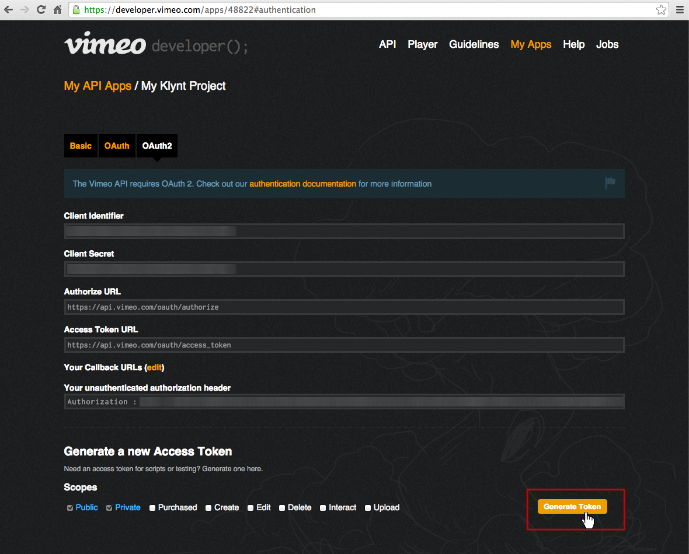 Click on Developers tab (2), and copy the API Key and API secret (3).